Work has commenced to enhance a number of villages across Mid and East Antrim through the Village Renewal Scheme. 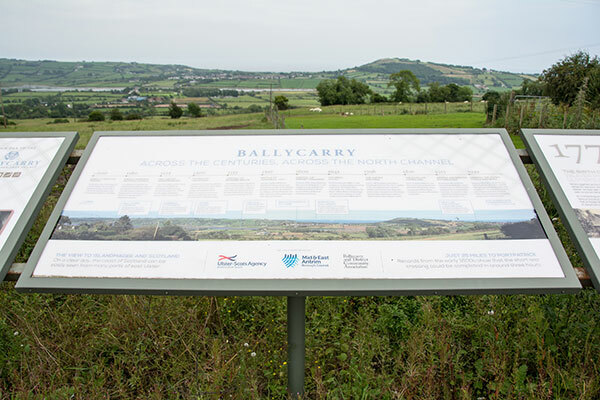 The rejuvenation work is part of over £1.27 million being invested in 17 villages across Mid and East Antrim under the Village Renewal Programme. The programme is funded by Council and DAERA with support from the European Agricultural Fund for Rural Development. 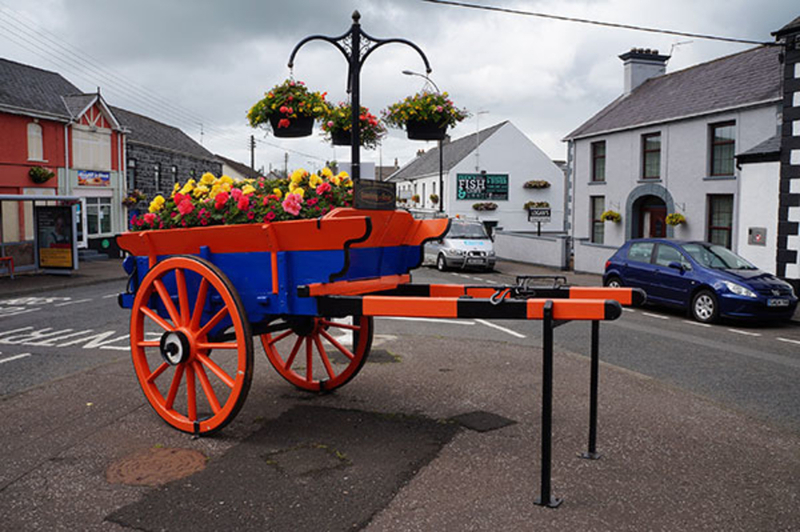 It is now the turn of Ahoghill, Broughshane, Carnlough, Ballycarry, Clough and Portglenone to receive significant upgrades to their respective areas. Renovations in Ahoghill will see a new four-sided pillar clock being erected in the heart of the village, complete with Westminster chimes. Funding will also help towards enhancements of the Diamond area making it a more attractive space for locals and visitors to enjoy. 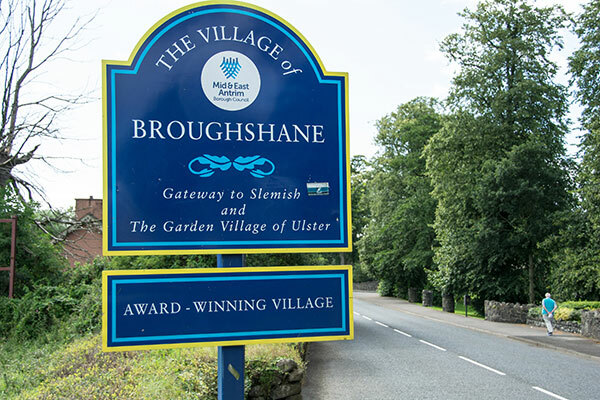 In Broughshane the existing play area, at Knockan Road, will be updated with an emphasis placed on the provision of inclusive play equipment for users of all abilities. Some of the equipment to be installed will include a wheelchair roundabout, a 30m cableway, an integrated trampoline and a four-person see-saw with inclusive seats. Work to be carried out on the harbour in Carnlough will include the provision of decorative exposed aggregate surfacing, new seats and steel planters. The space overlooking the harbour, known as Hurry Head, will also be upgraded with three picnic tables, additional seats and greenery. Portglenone Marina will receive five new 7.5m floating finger jetties allowing longer boats to use the facilities. In addition, there will be seven pieces of outdoor fitness equipment for Portglenone to be installed adjacent to the performance space and children’s play area at the marina. Both Ballycarry and Clough are benefitting from the Village Renewal Scheme through the installation of new MUGA pitches. Ballycarry’s new floodlight MUGA pitch is being laid on the former all weather kick-about area and will measure 30m long by 17m wide. Football nets and line markings will be provided and the area will be enclosed with steel fencing. Clough’s MUGA pitch will be situated on a small grass open space adjacent to the children’ play area and will facilitate a variety of sports and other activities. Work on all of these projects is expected to be completed by early June. Funding for the village renewal programme is being provided under Priority 6 (LEADER) of the Northern Ireland Rural Development Programme 2014-2020 funded by the Department of Agriculture, Environment and Rural Affairs and the European Union, with Council providing a twenty- five per cent match funding contribution. Council has also been able to commit additional capital funding to several of the initiatives as the projects under development also tie in with Council’s Capital Development Plan.